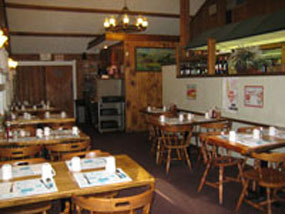 Thank you for visiting the Log House Restaurant's website. This site is updated monthly so be sure to stop back and see what's cooking! 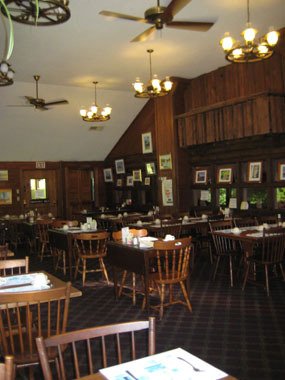 Log House Restaurant has been family owned and operated since 1973. 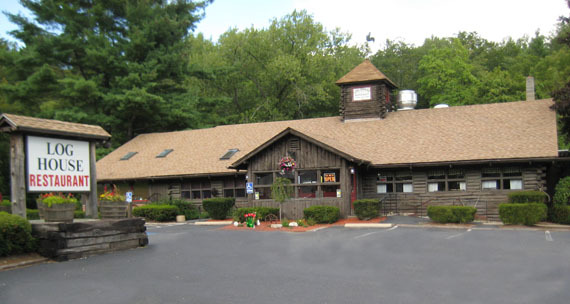 Offering family style dining with affordable prices - from steaks and seafood to homestyle soups and desserts - there is something for everyone. 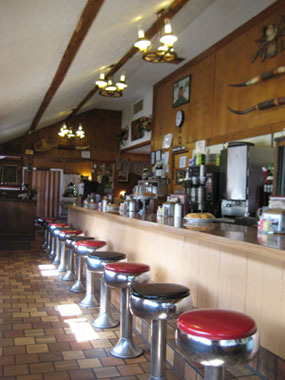 Enjoy our FREE WiFi and flat screen TV's!